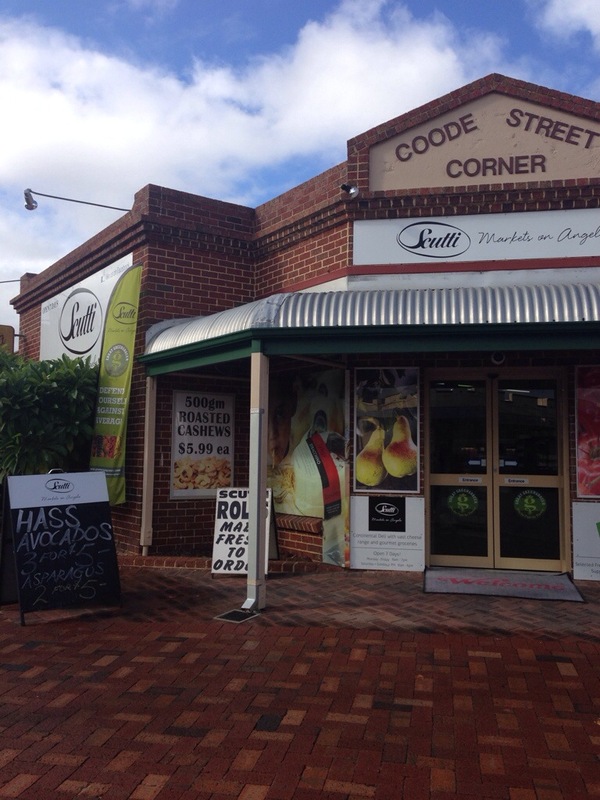 Close to the city, close to the river, South Perth really has it all. Whether you’re a local, heading to town on the ferry or exercising on the foreshore, the South Perth region has plenty to offer breakfast goers. 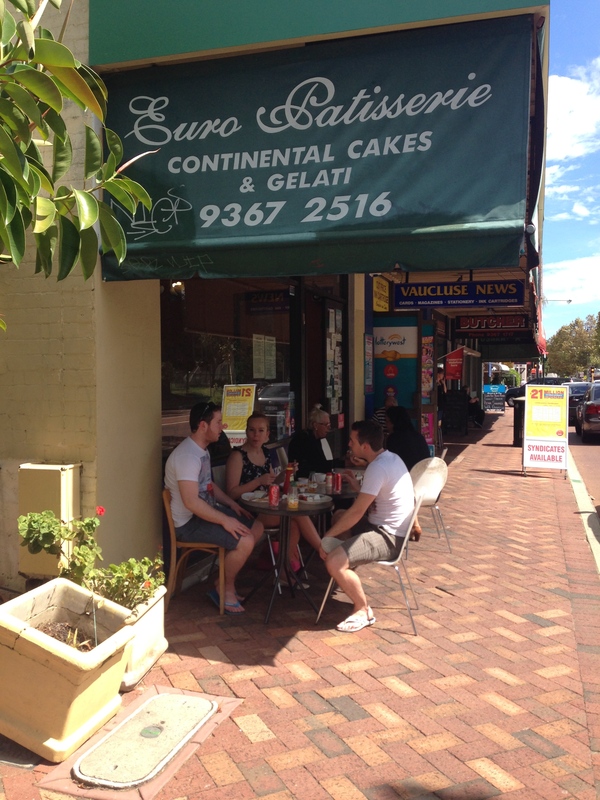 The Angelo Street strip has really developed in the last couple of years including welcoming a couple of new cafés, cementing its place as a vibrant and bustling hub for the wider region. If there is such a things as the mother of French toast, this is definitely it! 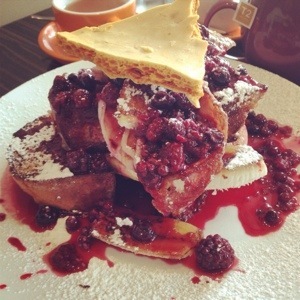 A mountain of French toast, liberally covered in berry coulis, chunks of honeycomb, as well as both bacon and banana. It must be seen to be believed. 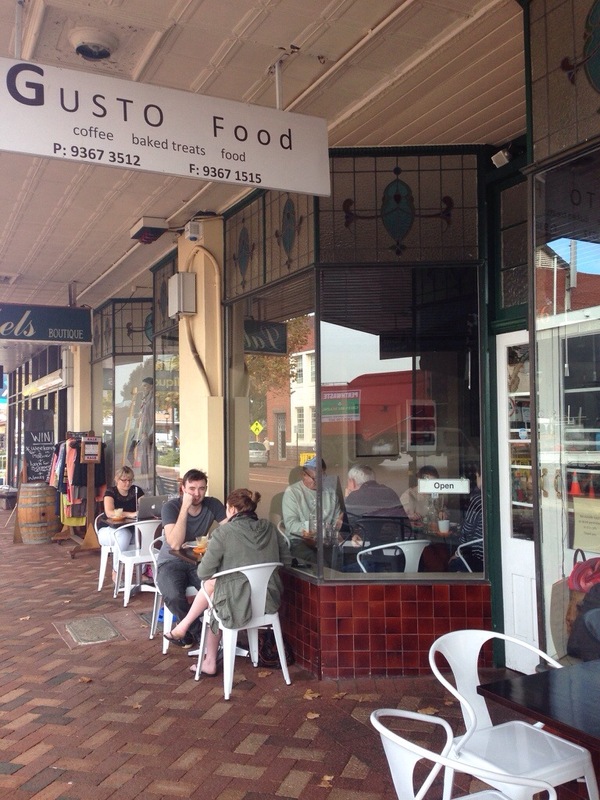 One of the newest arrivals to the street, Gusto has made a name for itself dishing out gourmet breakfasts in large servings. Their french toast is our favourite meal on the strip and their crumpets are legendary round these parts. Over the weekend expect a line, but more often then not fresh doughnuts will be offered for your trouble. The cafe is fairly small and not particularly pram accessible so an outside table would be a must. 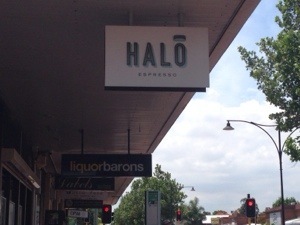 As much as they have great food, they do not have good coffee and you’ll have better luck with Halo just up the street. If you’re looking for the best coffee on Angelo St, this is where you’ll find it. 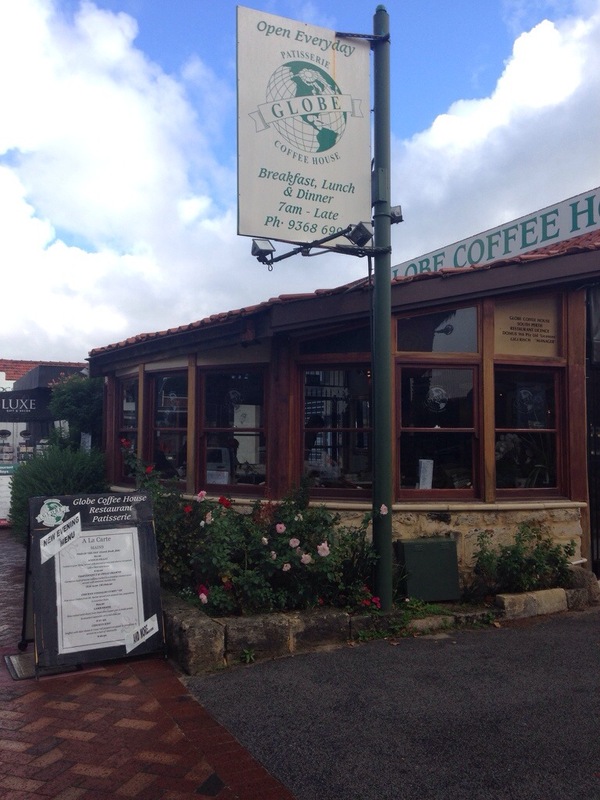 Not only do they do great coffee, in a spacious and family friendly environment but they also do a hearty breakfast and generally have a table even on weekends. Halo also have a fabulous selection of raw food, such as Raw By Chris, Rawgy and Rawsome. They’re our favourite in the area for their consistency and quality, and their friendly staff are just the cherry on top. 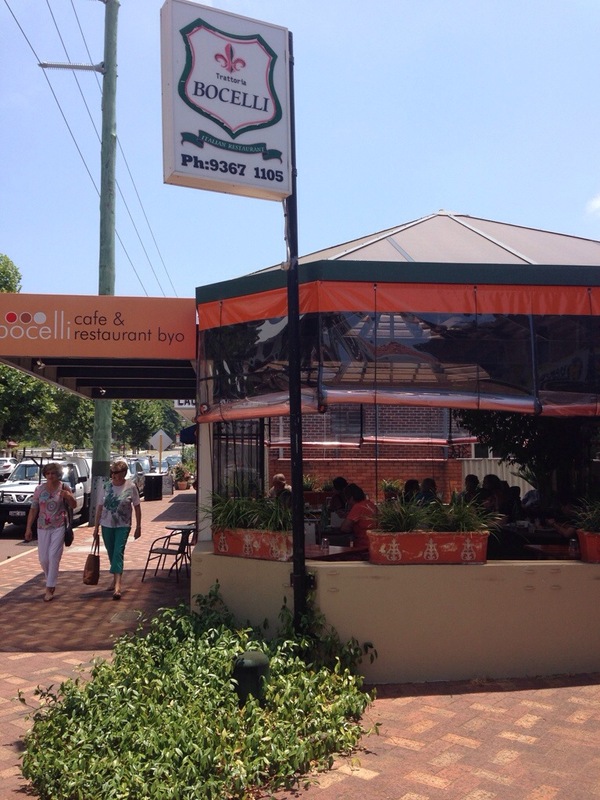 Bocellis are a simple cafe with a menu containing all the breakfast favourites at the cheapest prices (most <$15) you’ll find. They have a lovely courtyard to enjoy your meal in and the staff are fantastic; welcoming and friendly. The coffees here are almost in milkshake sized glasses, so if quantity is your thing go for it, but if you’re a coffee connoisseur look elsewhere. A cafe with a history, the Globe still draws a crowd. We’ve never had much luck with their breakfasts or coffee but then we usually only go on public holidays when they tend to be the only place open. They’ve won a number of awards over the years, and have a solid reputation. The Globe draws the older crowd that frequent Angelo St (the younger generation tend to be spotted at Gusto) and to be busier for lunch and dinner. 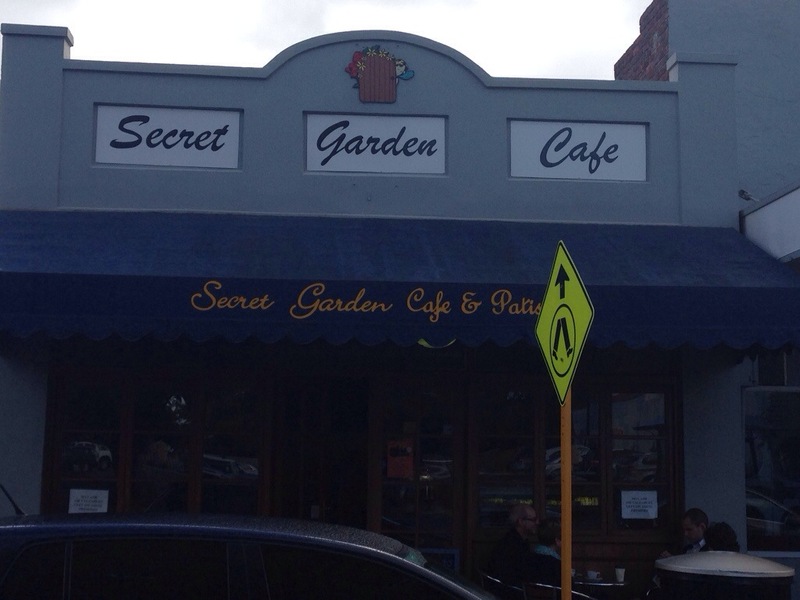 Although they have an amazing garden area out the back and a loyal customer base we wouldn’t recommend eating here. The food is quite basic and often seems prepared in advance, almost like it was just being kept warm in wait. Not a good sign. The coffee is average, hot and bitter. We’d give this place a miss unfortunately. Scuttis is a wonderland of European foods and fresh fruit and vegetables, but also serve coffee with a limited selection of food. It’s one of those places that you’d remember going to with your parents as a child, a mystery around each corner, shelves full of strange delicacies, and a cheese cabinet that seems to go for miles. Surprisingly they also do a pretty solid coffee here, and there’s a fantastic range of cakes (give the sticky date pudding a try) to sample. If you’re going to Euro Patisserie for breakfast you’re generally going for one thing – the $11 (only recently increased from $10) big breakfast including a coffee. What do you love about the Angelo Street strip? What’s your favourite coffee or meal?